The huge earthquake of 25 April 2015 not only destroyed lives and homes; it also destroyed basic facilities such as schools, drinking water supplies, toilets and irrigation channels. 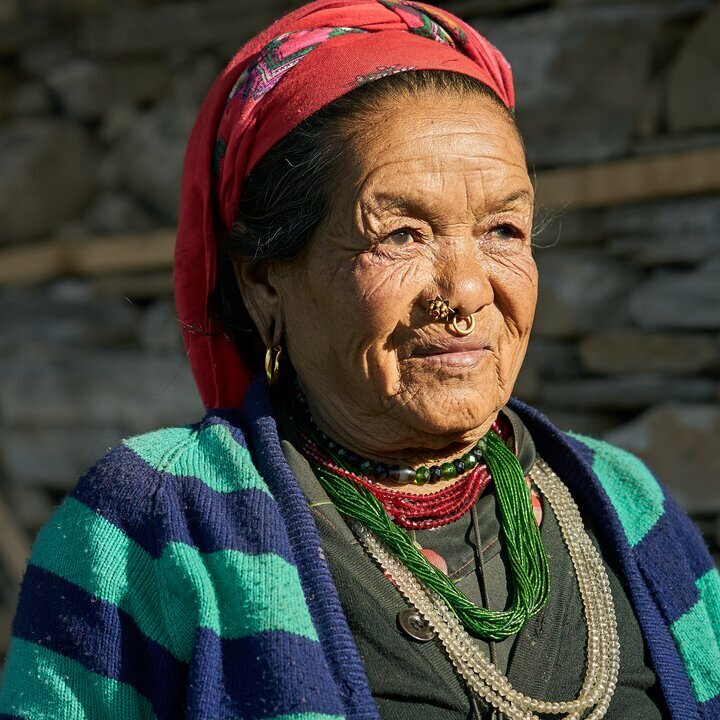 Given its long history of collaboration with communities in Helambu and Melamchi, Helvetas focused its emergency response and subsequent rehabilitation efforts in this area. In responding to the earthquake, Helvetas has teamed with other Swiss organizations – most notably Solidar in reconstruction activities. We have maintained regular consultation with the National Reconstruction Authority of Nepal (NRA), adhering to their procedures and guidelines. We have also collaborated closely with the newly elected representatives of the Helambu and Melamchi municipalities. 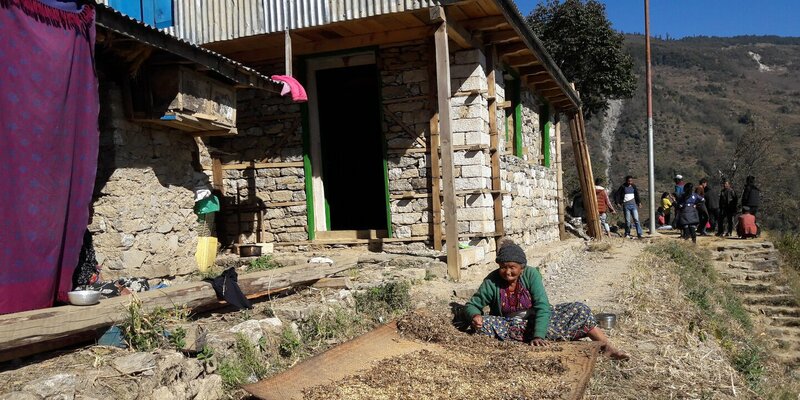 Helvetas and Solidar have worked together in supporting the most disadvantaged residents, including single women, elderly and disabled individuals, to rebuild their homes and lives. 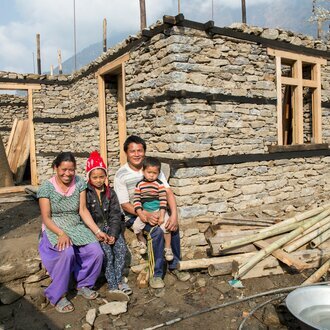 The new houses are simple, single-storey buildings with two or three rooms, designed for resilience against any future earthquakes. 781 earthquake resilient homes got technical assistance and grant support. Prior to the earthquake, most households had to collect drinking water from a community tap, sometimes some distance away. The earthquake changed underground water flows, with many water sources drying up or changing course. The new drinking water supply schemes bring water to a private tap stand outside each house, “building back better”. 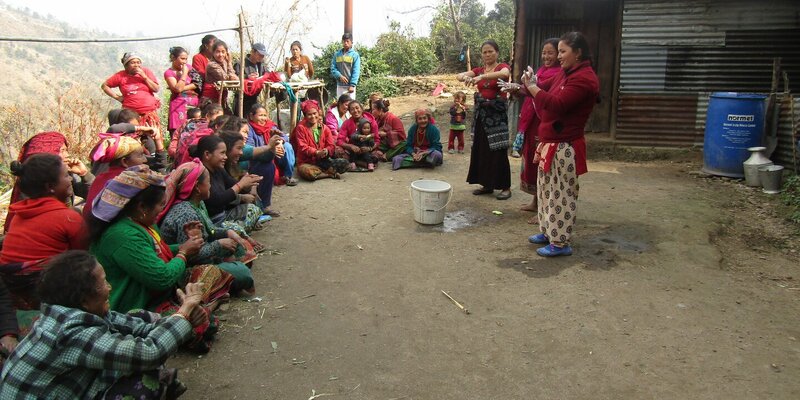 Women no longer spend time carrying heavy water vessels; private tap maintenance is generally extremely good, and hygiene practices are improved. Each of the 38 water supply schemes is maintained by a government – registered User Committee, whose members have been trained in operation and maintenance. They have also established an operation and maintenance fund, to which users contribute – ensuring that the costs of any future repairs can be covered. 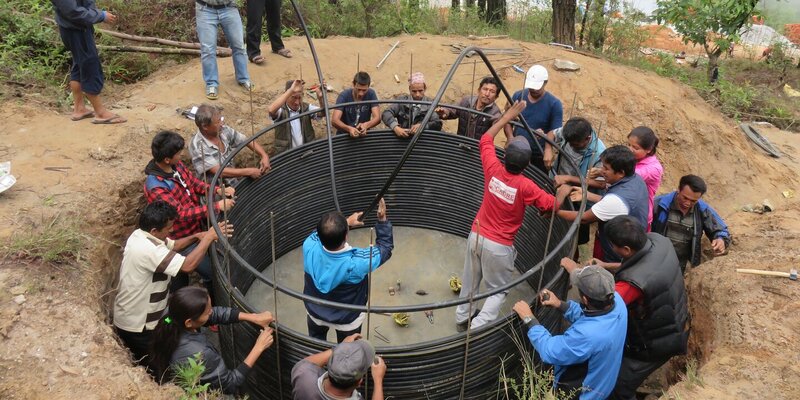 1,000 more disadvantaged earthquake – affected households and 10 additional water supply schemes are targeted with intensive technical assistance in a second phase, serviced by a technical assistance resource center providing both technical and social support.